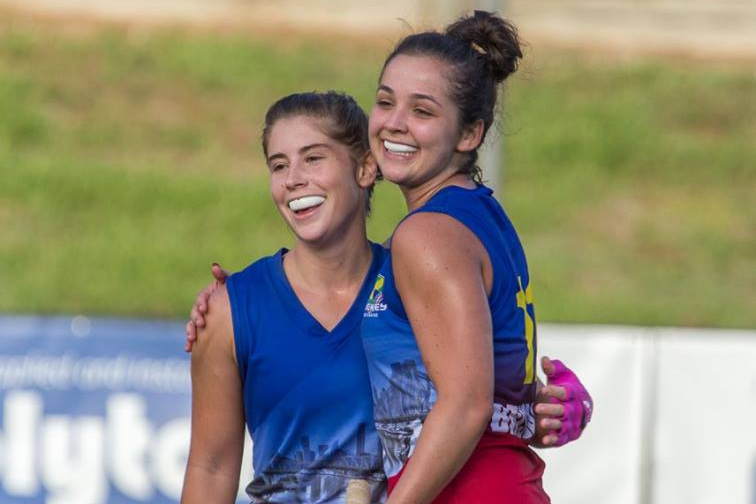 From January to March, Hockey Brisbane hosts a number of Hookin2Hockey programs, at locations all around Brisbane. A perfect way for children to learn hockey. From September to February, there are a number of Indoor and Social Competitions held around Brisbane, for those looking for something fun and low key. 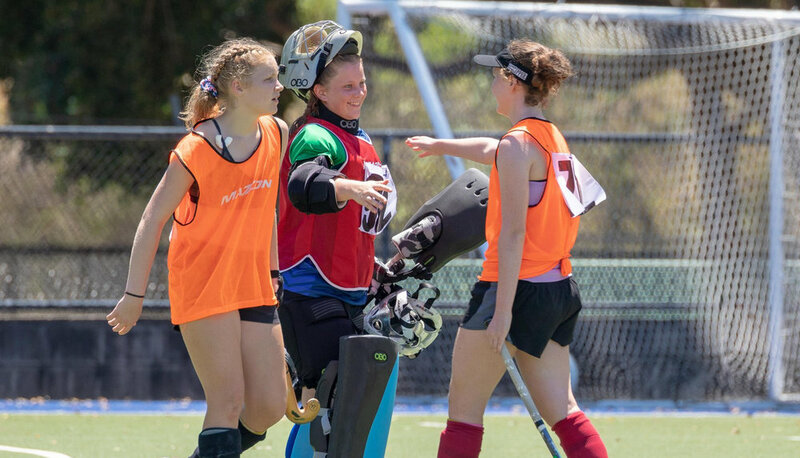 There are a number of representative opportunities for players, coaches, umpires and more, from the U11 age group through to Masters. Brisbane Men & Women are divided into two associations. Learn more about who to contact here. From U11 to Masters, boys and girls to men and women - we’ve got you covered. Click the tabs above to discover where to play.